Traditional Lithographic Printing and new data-driven print technologies (digital printing) are driving online and offline sales, helping your business to be seen in a new way! 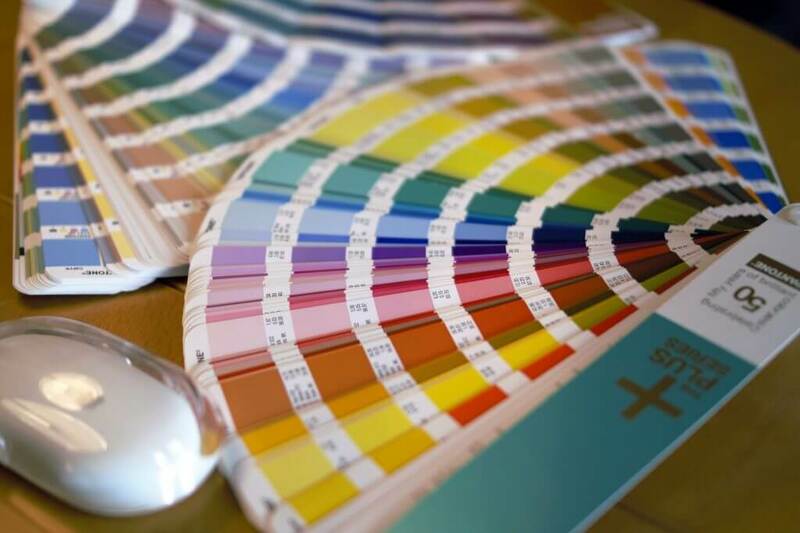 We offer Pantone specific printing as well as full colour CMYK Litho printing. We are able to advise which process will suit your individual requirements best. All our Litho printing is produced on the latest presses with colour management systems to ensure colour consistency.